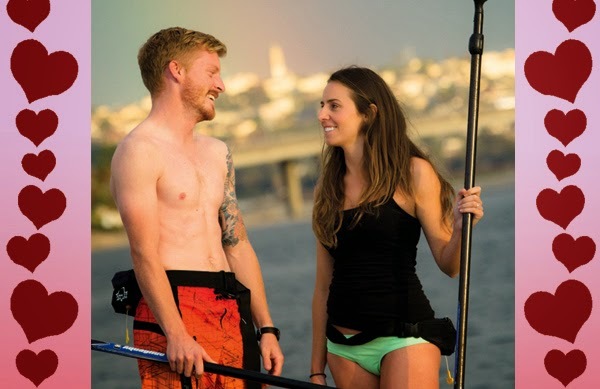 If you’re looking for a fun date idea for Valentine’s Day weekend, head to MBAC where you can get Buy 1 Get 1 Free kayak or paddleboard rentals with the coupon below. Bring someone you love down to MBAC February 14 & 15 (a friend, family member, significant other, fiancé, or spouse). Kayaking or paddling is a unique idea that is sure to impress your date.